Amazon and its supplier ATSG appear to be extending their reach into transport, with the news that ATSG is buying Pemco, the aircraft narrowbody maintenance and conversion company. The announcement came just before the e-tailing giant revealed that Fulfilment by Amazon, its distribution arm, had doubled the number of items it shipped for third-party sellers in 2016. Sellers using Amazon’s transport and packing services grew by 70% last year. ATSG, currently the main provider of 767 services for Amazon, already has an aircraft maintenance arm, Airborne Maintenance and Engineering (AMES). Pemco offers maintenance across a range of aircraft including 767s – but it only offers conversions for 737s, an aircraft type ATSG does not own. As of September, ATSG had seven 767s awaiting conversion, with a further 12 expected next year. While some observers are suggesting that the acquisition of Pemco could be a step towards creating ATSG’s own 767 conversion arm, that scenario would be some time off, well after ATSG has already converted its 20 aircraft for Amazon. In addition, ATSG has an exclusive arrangement with government-owned Israel Aerospace Industries (IAI) for its 767 conversions. And according to SEC filings, it would incur a cancellation fee for any 767 not converted by IAI – although it does not specify how long that contract lasts. It is more likely that, along with 767 maintenance, Pemco’s Chinese sales were the attraction for ATSG. Pemco claims to have converted more than 70% of the 737-300Fs and -400Fs currently operating in China – and ATSG, together with Okay Airlines and discount retailer Vipshop Holdings, is to launch a cargo airline in China this year – with 737s. While the Pemco price was undisclosed, the company said it was in the “same range” as its stakes in airlines in China and Europe – suggesting a sum under $20m. ATSG expects to contribute $16m to its Chinese JV airline this year and drew $15m from its revolving credit facility “to help fund” its 25% stake in Europe’s West Atlantic airline in 2014. 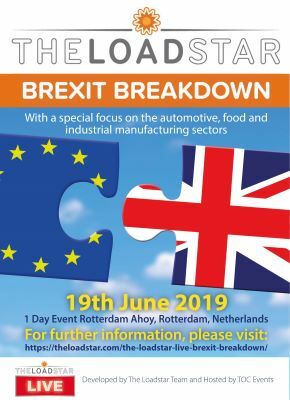 The Loadstar’s financial columnist, Alessandro Pasetti, who covered ATSG and rival Atlas Air at the end of December, commented: “I think ATSG is showing a commitment to grow both organically and inorganically, which is something Alas Air, for example, cannot afford. 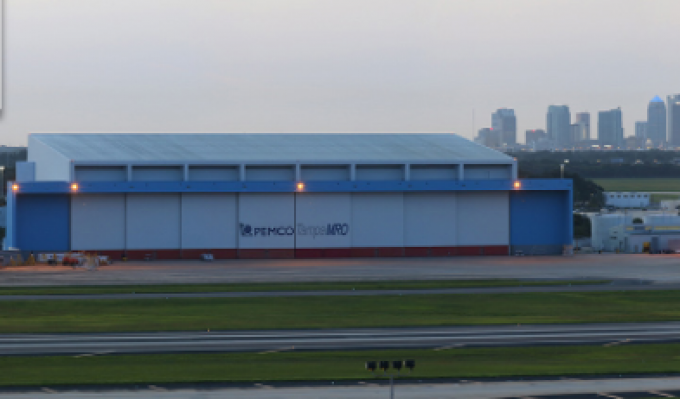 Pemco, which was owned by private equity firm Sun Capital Partners and has a MRO facility at Tampa, said there would be few if any changes in the short term. Pemco has completed some conversions at the Coopesa facility in San José, Costa Rica, and the Steaco facility in Jinan, China. ATSG now plans to offer heavy maintenance and modifications at the AMES facility in Wilmington and Pemco’s own in Tampa, while it said passenger-to-freighter conversions in would be in Tampa, Central America, and Asia. The company said in a statement: “This acquisition will allow for a number of strategic benefits through combining operational strengths, expanded capabilities and cost savings related to shared services between the companies. ATSG has also appointed David Soaper, former president and COO of Atlas-owned Southern Air, as president of its airline subsidiary ABX Air, following the retirement of John Starkovich. He starts in February. 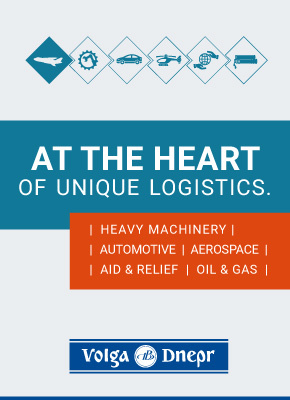 For more information from Pemco and others, check out our latest LongRead: Aerospace Logistics.